Video makers with millions of subscribers on YouTube expressed frustration at a trade show last week that the service notifies only a portion of their followers about new posts, causing declines in viewership and their revenue. The gap between viewership and subscribers, which is akin to followers on Twitter or page likes on Facebook, emerged as the latest rallying point for YouTube creators gathered at Viacom Inc's VidCon, an annual online video industry annual gathering. 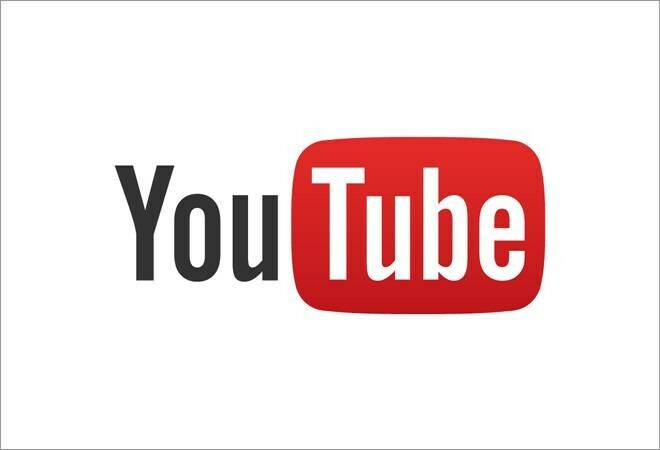 YouTube, which is part of Alphabet Inc's Google, last year faced backlash from creators whose ad revenue on the service declined because of shifting policies. But the lack of subscriber alerts affects many more creators. "It's unacceptable," King Russell, who goes by Kingsley and has nearly 3 million YouTube subscribers, said of the issue during an on-stage discussion at VidCon. "It's tacky, rude and needs to change." His views per video have declined to about 100,000 from over a million in the last few years. Such drop-offs have created an opening for Facebook Inc, Snap Inc and Amazon.com Inc to attract video makers as the companies begin to share revenue with them, as YouTube long has. YouTube executives addressed top criticisms during a session they hosted at VidCon. They said viewers are overwhelmed by too many alerts, and that users who subscribe to channels do so to dozens while rarely unsubscribing. Software decides based on viewing patterns which users should get messages pointing out new content. "But we can do better," YouTube group product manager Todd Beaupre told the audience. Viewers can click a bell icon on creators' profiles to get more alerts, but YouTube has not said what percentage of subscribers on average take this additional step. YouTube stars acknowledged early subscribers may have lost interest, but they find the company's approach odd. "It's like you subscribe to a magazine and the mail carrier hides the magazine under the deck: Good luck finding it," said YouTube comedian Mike Falzone. YouTube encouraged subscribing about six years ago when it noticed that viewership far outstripped subscribers, said Aditi Rajvanshi, who worked for the company at the time and now runs a consulting firm. "I see the challenge, and I hear the frustration," she told Reuters. "YouTube hasn't told users what subscribers mean today."